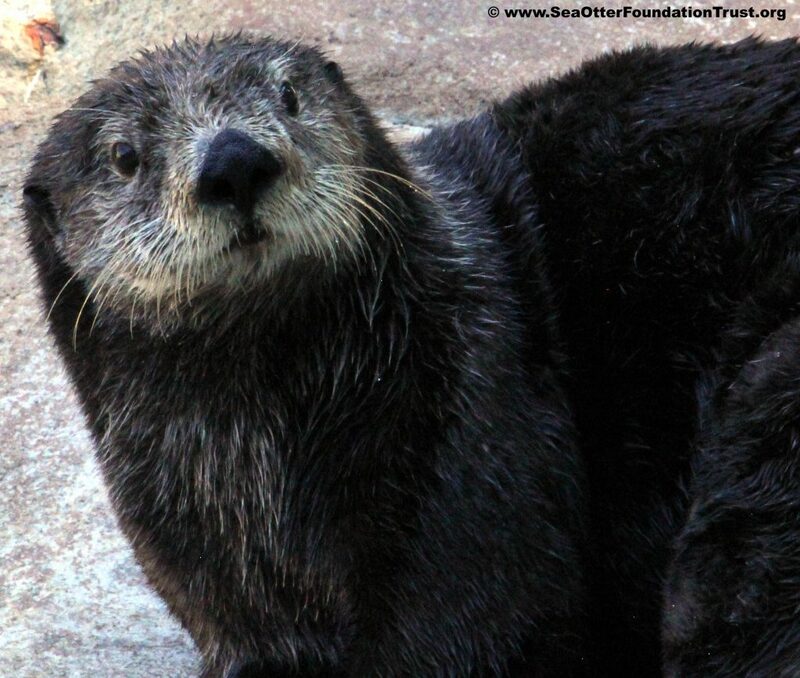 Like all trash, energy bar wrappers can cause problems for sea otters in the ocean. 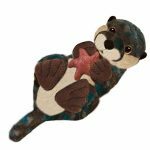 Start a collection where you are, send them to us, we’ll recycle them & benefit sea otters at the same time! 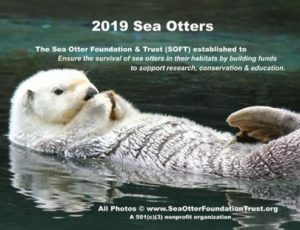 For information on recycling energy bar wrappers or any other trash listed here, contact us at info@seaotterfoundationtrust.org.